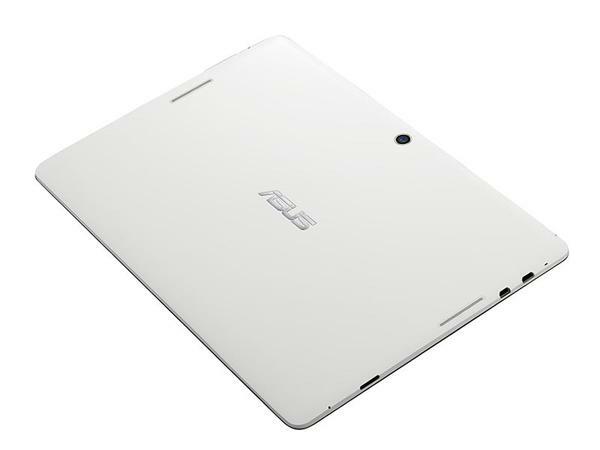 Last month ASUS announced its 7-inch MeMO Pad Android tablet. Now its latest MeMO Pad Smart 10 will be coming soon. If you’re curious, let’s go on checking what features have been packed in the 10.1-inch Android tablet. 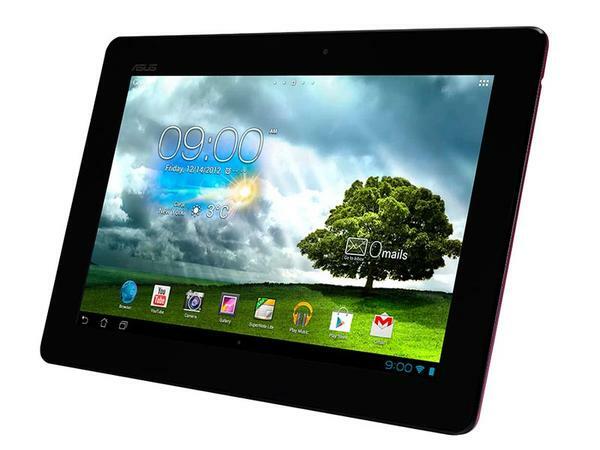 ASUS MeMO Pad Smart 10 is a 10.1-inch Android tab,e that measures 263 x 180.8 x 9.9mm and weights 580g. The tablet runs on Google Android 4.1 Jelly Bean mobile operating system, and comes with NVIDIA Tegra 1.2GHz quad-core processor, 1GB RAM, 16GB internal storage, 10.1-inch LED backlit WXGA display with 1280 x 800 pixels resolution and IPS panel, 1.2-megapixel front-facing webcam, and 5-megapixel rear camera. Moreover, other specs also include WiFi, Bluetooth 3.0, high quality speaker with SRS audio technology, microphone, micro HDMI, microSD card slot, GPS, ambient light sensor, and 19Wh rechargeable battery for 8.5 hours of use time. 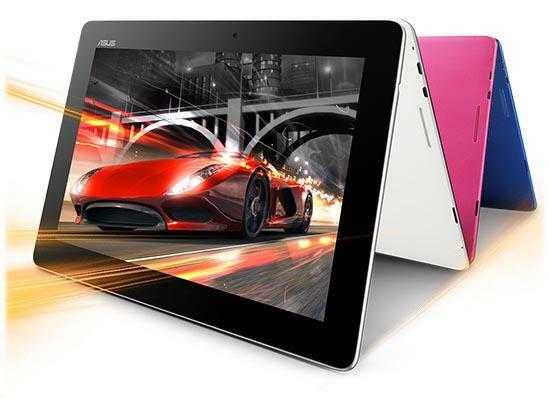 ASUS MeMO Pad Smart 10 Android tablet comes in multiple colors, each one is priced at $299 USD, and will be available next month. 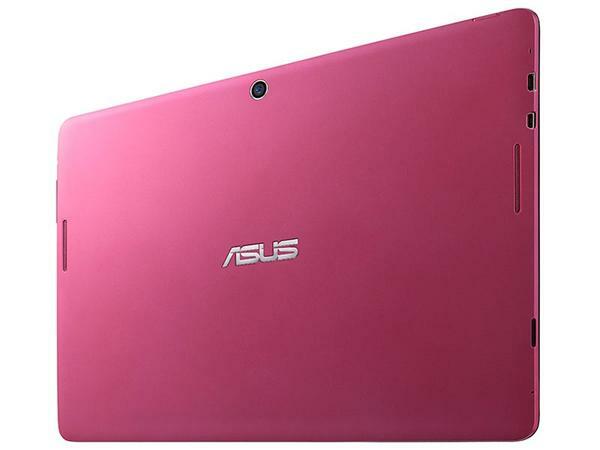 If you’re interested, jump to Asus official site for more details.